Influencer marketing has become a critical aspect of a good brand marketing strategy. With this comes a degree of accountability and transparency: how can we track and measure ROI? This is different from your social media channels and ROI needs to be tracked separately. 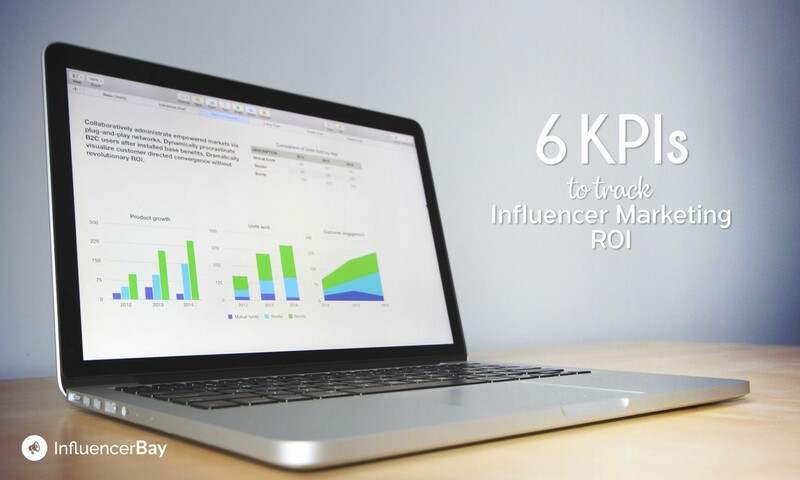 The first step to measuring influencer marketing ROI is to set goals or KPIs. What do you want to achieve from a campaign? As with social media, it is more than sales and revenue. We have outlined a set of KPIs below which will help marketers track and measure ROI. The list is not definitive, however, it will set you well on your way to proving the effectiveness (or ineffectiveness) of your influencer marketing campaigns. 1. Did you Improve your Visibility? The number of people who are already aware of your brand but this campaign has reinforced value. Firstly, make sure you are choosing the right influencer for your campaign. You are going to measure impressions, so it is important that they are targeted. You need to track and monitor impression data on each post, on each channel consistently. If your influencer has a blog post or other channels, take the visitors to this into consideration as well. You can track this by analyzing website visitors while you campaign is running (with Google Analytics). New visitors to the site and return visitors is a good place to start. Then look at sales data, are these sales from our campaign new or repeat business? Over time you will build a lot of data and an accurate picture of the ROI and value your campaigns deliver. Most social media channels will give you the number of impressions or reach of your campaign, for a really cool tool to measure Instagram impressions, check out Simply Measured. This chart from the Simply Measured Instagram Hashtag Report identifies one brand’s top month for impressions over a given time period. 2. 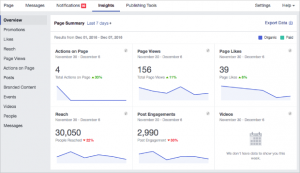 Did your Posts Drive Engagement? This has become a key metric for influencer marketing. We are not focusing on likes or comments, rather the whole spectrum of engagement: Shares, comments, likes and clicks. This gives a great overall view of the impact your campaign has. 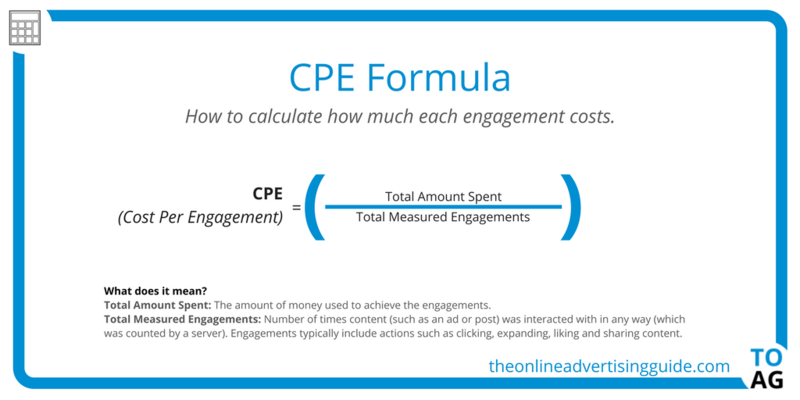 The best way to track and measure is the cost per engagement (CPE) model. This will give you an idea of the cost of each engagement and help to determine ROI and justify future campaigns. 3. Was it Quality Content? The content and quality of content is a deliverable often overlooked in influencer marketing campaigns. The goal of all influencer campaigns is top class content that will deliver results. This content can be reused on your website, remarketing and for email campaigns. It also benefits to re-use the endorsement and referrals garnered. Firstly, you need to ensure you negotiate image rights to an influencer’s content for your campaign. This can work out more cost effective than graphic design, photographers, creative agencies and in-house resources. Ensure you keep a record of all content derived from influencers and use it in marketing campaigns going forward, your analytics will tell you what is most effective and the long-term benefits. 4. Did you Increase your Referrals Traffic? Visitors to your website can be classed as direct, organic or referrals. The important one here is referrals, using Google Analytics you can determine how many visitors you got, who they are and what link they clicked on. This will give an indication of the success of the influencer campaign, both short and long-term. Custom build reports in Google Analytics to track and monitor visitors from influencer campaigns. This can give you valuable data on customer behavior and track as far as conversions and re-visits. This is a good KPI to measure loyalty won through influencer campaigns, for example, if someone visits your website after clicking a link on Facebook, they don’t buy anything but visit 10 more times before making a purchase. You can track this and credit the acquisition to your campaign. 5. Did you get New Followers? Possibly the simplest KPI to track and measure, this gives an indication of the success and impact of an influencer campaign. How many new followers you have as a result of the campaign. Take an accurate count of followers and likes on your social media pages the morning of and in the days following your influencer campaigns. Calculate the number of new followers for example in week 1 when you didn’t have an influencer campaign running versus week 2 when you did. 6. What was your Conversion Rate? Business owners and leaders generally think of revenue and conversions when discussing KPIs and ROI. The big question, how will this impact the bottom line? According to McKinsey, consumer to consumer, expert to consumer and celebrity to consumer generate more than double the amount of sales when compared to other forms of paid marketing. Influencer marketing campaigns can and will be judged on the revenue they generate for the company. This is a quick and easy way to get an overview of the campaign success. Assuming you are tracking past sales, compare this to sales during and after influencer marketing campaigns. If it has been successful, the results will speak for themselves. You need to set up influencer campaign specific goal tracking and conversions through Google Analytics. The types of triggers to track include campaign activity, landing page visits and link tracking. With this, you can track the buyer journey, potential drop-offs and get actionable information for the next campaign. Using customised, shortened links makes it easy to connect with Google Analytics and track visitors and ultimately sales. Use a platform like Bitly to implement this. Segment influencer content, channels and posts to create detailed, accurate reporting. You can generate a unique affiliate link for an influencer to track and measure ROI and conversions. Generally, these are used when an influencer is working off a commission based structure with an extra incentive to drive sales. Gain valuable customer info and link it directly to the influencer campaign. For example, you can use UTM Tracking Codes in Google Analytics. Promo codes are very effective as they create a sense of urgency around and offer and help to drive sales. They can easily be created on your website or e-commerce portal. Promo codes for influencer campaigns also allow you to track the impact further down the line as they remain valid for as long as you need. Create a promo code for different offers, influencers, channels and content. Segmenting gives you more detailed information once a sale comes through. Influencer marketing, like other marketing campaigns, needs to be tracked and measured with a focus on ROI. Each organization needs to consider what KPIs are important to them and how they should track and monitor them. If you use the above metrics as a basis for your influencer marketing campaigns, you will have a detailed and accurate view of the value it provides that will ensure success in your future marketing strategies. 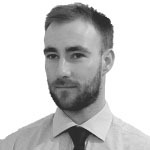 Liam is a digital marketing strategist and expert. He graduated from DCU in 2010 with a B.Sc in Marketing, Innovation and Technology. Do you want to expand your brand awareness and increase your sales? Find influencers who will promote your business to thousands of new qualified leads on their social networks. Women have more followers and create more engament on Instagram. Female users are crushing it when it comes to online influence. Got subscribers on YouTube? Ever wondered how much money you could make with sponsored videos? Just enter your username and we'll tell you. Finding the right Instagram rate and influencer pricing isn't always easy. So how much should you pay your Instagram influencers? Influencer marketing's ROI is different from your social media channels' ROI. In this article, we'll teach you how to track it efficiently.